A wedding, a unique special day… an unforgettable event, and precisely because of that “you try to entrust it to the best professionals”. 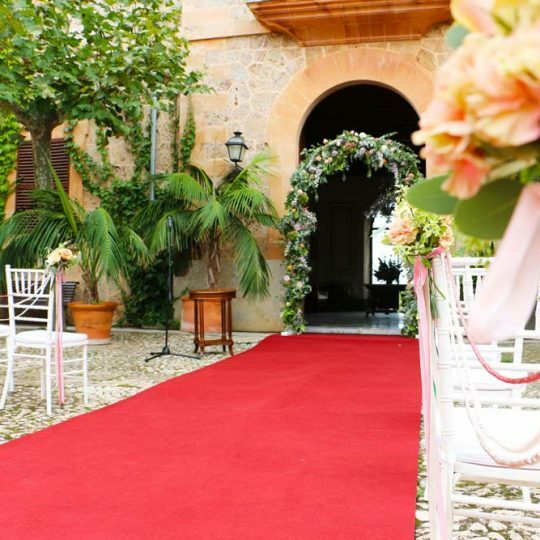 So tell us the newly-weds Patricia Escala and Xisco Fraoví, who celebrated their great day at the estate of Son Mir and relied on the services of Marc FoshCatering. Celebrating the wedding at the estate of Son Mir was already in their plans and meeting Marc Fosh Catering was a surprise, points the couple. “We went to Son Mir, which we loved, and we were told that the catering company that was working in that estate was Marc Fosh Catering“, says Patricia, who does not hesitate in pointing her pleasant experience because of the team’s professionalism. If there is something the couple highlights is the excellent treatment, from the first contact until the day of the engagement. “Just as we did in the tasting, it was what we had for dinner on the wedding’s day“, besides, there was a perfect timing between the dishes, recalls Patricia. Marc Fosh Catering is characterised by its Mediterranean cooking, marked by the quality of its products and its whole team’s professionalism. These are some the features mentioned by the couple. “There was no problem at all, we wanted to do several tests and we always had facilities… they even offered us other off-the-menu tastings“, explains Xisco. 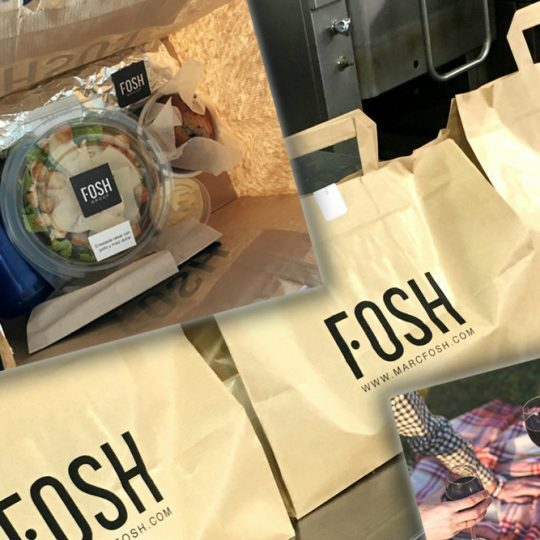 To meet the couple’s high expectations, that is the demand for excellence from Marc Fosh Catering. Therefore, we quote Patrica’s words: “All the requests we were asking for that day were perfectly accomplished“. Given the couple’s satisfaction, our work is worthwhile.